As an experienced removals company we know what is essential when moving. No matter if you move only one floor higher up in your building or from one city to another. We’ll take care of the complete move – from packing and unpacking your belongings to dismantling and assembling your furniture. Our portfolio also includes installation works on the electric or sanitary system of your new home, cleaning your previous home and storing your furniture. Just trust the expert at Christ and enjoy a stress-free move with us. Handling your possessions with greatest care is our top priority. To pack your furniture and household belongings a variety of special packing material is available. This ensures safe transport from door to door. Just in case an item does get damaged, you are still on the safe side with us. All your possessions are insured so that the normal risk through damage in transit is nonexistent. To ensure your move runs smoothly, we personalize our quotation to provide exactly what you need. Our advisors visit you and assess the special requirements that your move involves – the visit of course is free of charge. 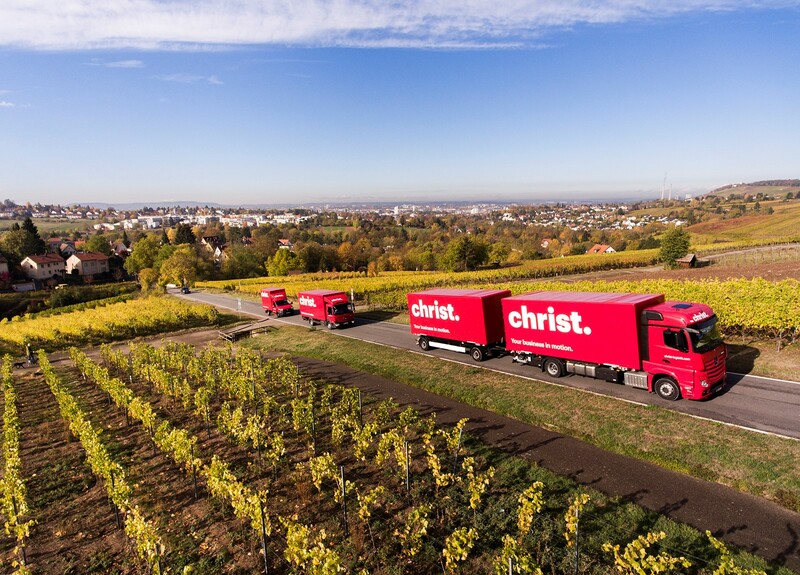 The below-mentioned prices are non-binding mean values, based upon experience of Andreas Christ GmbH. These prices are meant to act as guidance for you to approximate the cost for your relocation. Please get in touch with us to receive your individual quote – if you require optional services like packaging or disassembly, please mention this in your message. We are more than happy to assist you. *approx. cost, including loading, transportation and unloading.